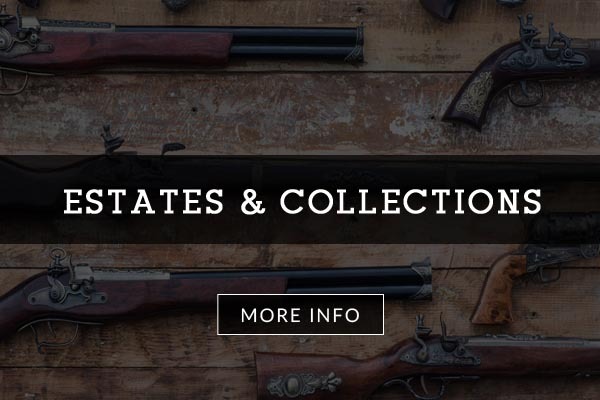 Dealers of antique, modern and military rifles, pistols and shotguns. 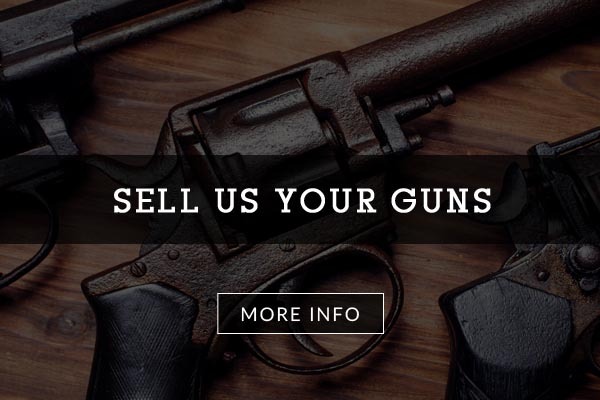 Whether you’re interested in buying, selling, or transferring a gun, let Vintage Arms of Illinois be your dealer. Centrally located in Lake County, Illinois, we offer convenient set and by appointment hours. 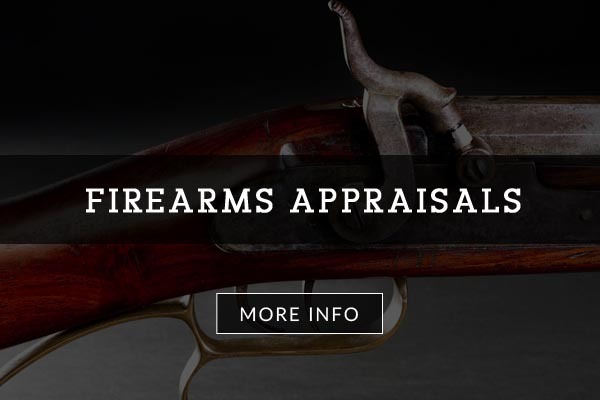 We will also travel to your location if you are selling your firearms or require our firearms appraisal services. As a full-service Federal Firearms License (FFL), we are here to help you navigate and comply with the Federal firearms laws as well guns laws that are unique to Illinois, including the F.O.I.D card. We cater to first-time buyers, occasional buyers, and advanced collectors. For our customers who purchase online or requiring a transfer dealer, we treat FFL transfers as part of our business and not a sideline. Our customers are special to us — we want to earn and keep your business and exceed your every expectation for service. We participate in major shows throughout the U.S. and would love to meet you, check our schedule to see where we will be next. Take a look around our site and if we can help in any way, give us a call or send us an e-mail. 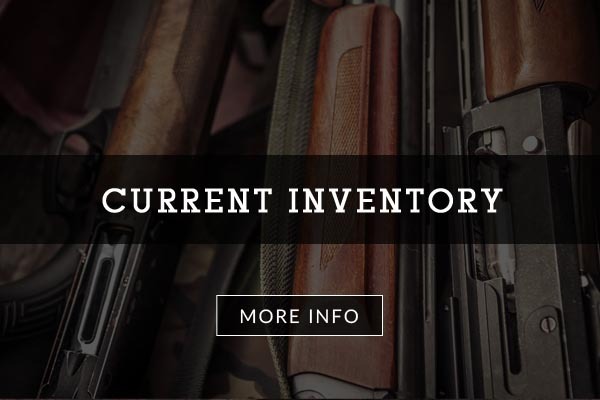 Check back frequently to see our latest inventory – happy hunting. We now have walnut stock blanks from straight grain to exhibition for rifles and shotgun & cherry slabs for grips and projects call or email for information. 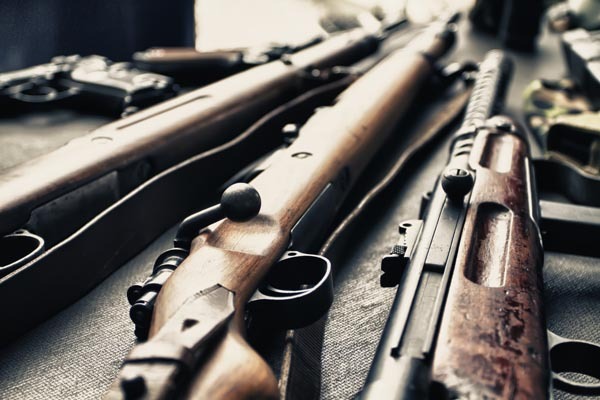 Vintage Arms of Illinois is excited to be working with Lake County Gun Shows to bring you the best firearms, hunting, shooting, collecting and sportsman show in the area.